You won’t believe it, that you can get quick cash loans online in 5 minutes max, regardless of your location, and all is without any collateral. Have you ever been in a tight corner and said to your self “oh, I need cash now” or “how do I borrow money fast” or “where can I get quick money loans online“? If you have, then I see why you want information on how exactly to get fast easy loans on the internet. The unavailability of financial credit facilities is what many Nigerian youths, small business owners, etc. have complained about, but things have changed, quick easy loans are here! Loan companies in Nigeria have been filling this huge gap for some time now, to provide quick money loans online without collateral to anyone who wants to borrow money online. Talk about personal loans to cater for needs, soft loan to achieve a goal or emergency loans for unforeseen contingencies, quick cash is now readily available for free access on smartphones. 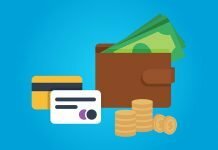 If a cash advance is readily available both for students, business owners or salary earners who want instant payday loans online, then there’s a question to be answered. The question is, how can you also get quick cash loans right into your bank account in no time? 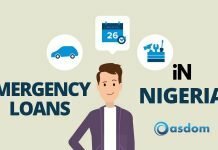 What are the requirements to get fast cash loans with low interest, and which are the top quick cash companies in Nigeria? In this quick article, I’ll provide accurate information that will be of help to anyone who seeks quick online loans in Nigeria. 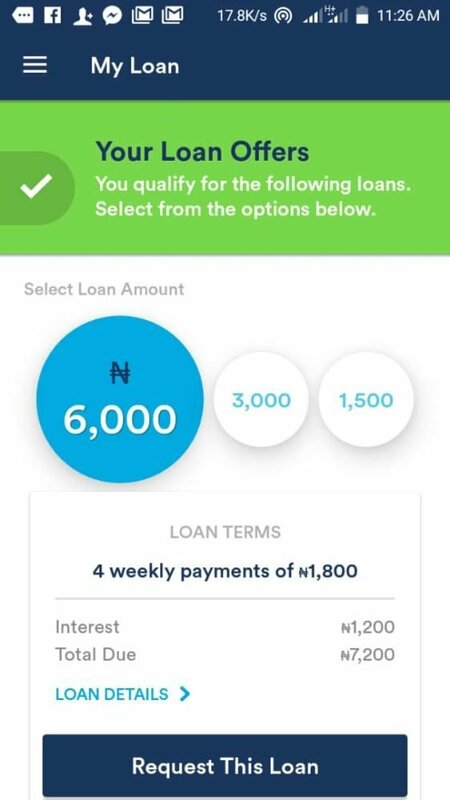 If lending platforms in Nigeria have made instant online loans readily available, the question is how, and how easy is it to access? Straight to the point quick cash can be accessed through loan apps. These apps are designed to seamlessly provide quick cash to borrowers instantly. It all starts with downloading any of the loan apps provided by the loan company you’re comfortable with, installing, filling the form presented, and applying for a loan. 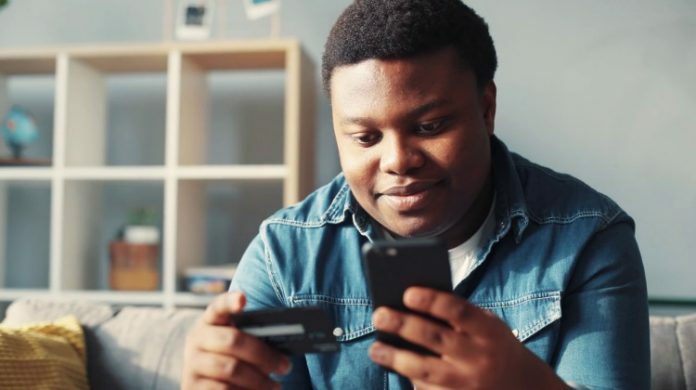 Why Should I Provide My BVN to Get Quick Cash Nigeria? Well, you won’t be the first to ask that question. You’ll definitely have no issues with dropping your name, email address and bank account details, bit your BVN? That will raise eyebrow, isn’t? To get quick cash online loan in this technology age, loan firms have taken all available precautions and secured their platform with world-class encryption and security technology to protect your data via Secure Socket Layer SSL. Most of the quick cash companies on this list uses your BVN to ensure your account belongs to you, and so no one else can apply for a loan using your account. Your BVN does not give them access to your account. They also understand that this is very sensitive information and take customer privacy very seriously. Lets be realistic here, could you possible get free loans without paying back nothing? I don’t think so. Loan platforms give loans with the aim of making profit as well. That, I’d say is fair enough. You get loans in no time and you pay interest on the loan, with flexible repayment plan, as given by each quick cash platform. Timely loans in matter of minutes is preferable while paying little interest on the loan, than not having the fast cash you desire urgently, isn’t it? So. how do you get fash cash loan in Lagos or anywhere in Nigeria? 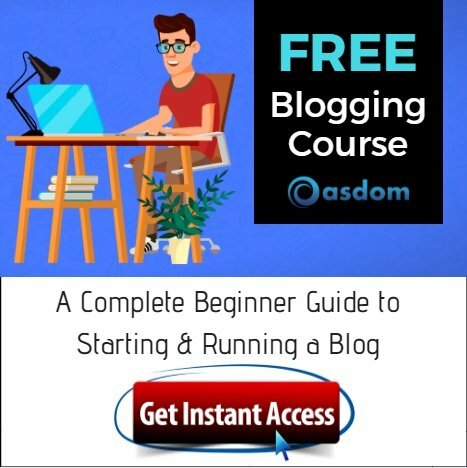 This article discusses 10 testrd and proven platforms. Right here, I’ll share with you Top 10 money lenders to get quick online loans in Nigeria in 5 minutes max, ready? Undoubtedly, Paylater.ng is the first quick cash platform that comes to mind when talking about loans online. It is the best loan app in Nigeria for students and everyone. Yes, if you want fast cash now, I mean fast money, then Paylater is your first go to for same day loans in matter of 3 minutes max. Now you can request a loan. While you do that, paylater will automatically calculate the amount you can get, and it gets to increase when you repay the loans you’ve collected. 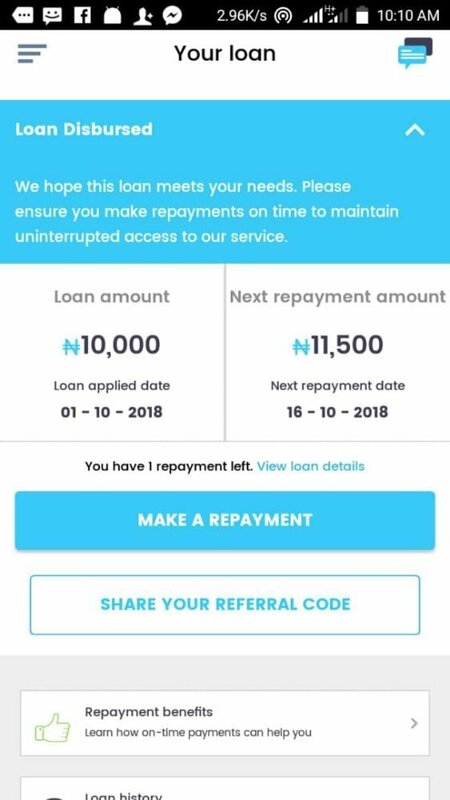 Loan repayment schedule of Paylater are usually in 15 days, 30 days or 6 months, while interest rates are 15% and 20% respectively, depending on your repayment plan. Simply put, the shorter the repayment schedule, the lower the interest rate. You will have to drop your credit card details for paylater to collect your loan repayments. 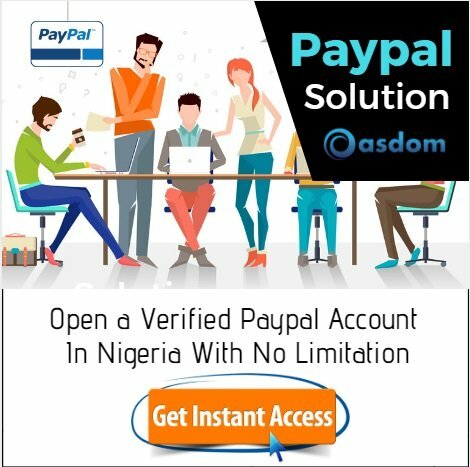 That’s how to get quick cash from Paylater (Carbon) and get cash fast in no time, sent directly into the bank account you provided during registration. For more information, you can visit the Paylater FAQs page on their website. Branch loans international is another quick cash company that grant cash advance online. You can access up to N200,000 on your mobile phone anyday anytime. 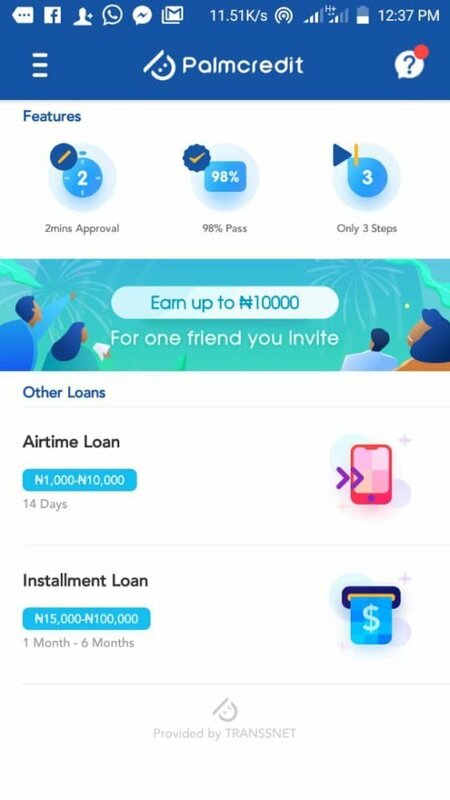 Branch instant loan app is sophisticated with cool features and nice user interface for anyone who need quick money on the go. Branch International offers short term loans online and long term online loans between ₦1,000 to ₦200,000. Loan terms range from 4 – 64 weeks. Interest ranges from 14% – 28% with an equivalent monthly interest of 1% – 21%, depending on your loan option. Receive money quick cash into your account. Branch is the easiest loan app to use as it takes just 60 seconds to fill in your details. There are no late or rollover fees and no collateral necessary. Interest rates are determined by a number of factors, including your repayment history and the cost of lending for Branch. Now I have Kwikcash, another guaranteed loan platform in Nigeria. Do you need cash fast and want to borrow money in Nigeria? Kwickcash is also a leading platform for loans online. Kwik cash was created by “partnership between banks, mobile operators and technology companies”, that offers online loans in Nigeria. Loan amount given by this money lender is up to #500,000 with no collateral. The repayment duration is between 14 – 30 days with interest rate 5 – 15%. Talk about student loans at minimal rates, lowest business loan, or personal loans to be sent to you in just 5 minutes, then you also need fair money. 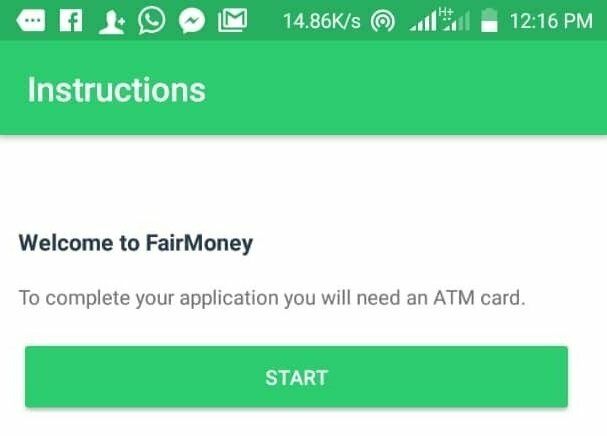 Fair money is one of the reliable loan companies in Nigeria providing credit and making funds readily available to all. 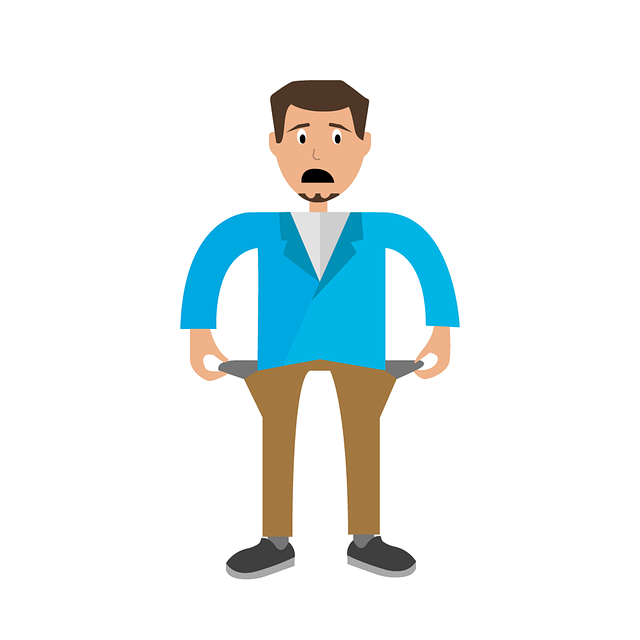 Repay between a period of 15 days and 1 month, or right after your salary entry date. For more enquiries and information, visit Fair Money website. Also Read: Federal Government Trader Money Initiative for small petty traders to get loans. If you’re looking for payday loans near you, I’ve got some other loan websites to get quick cash in No time. Here comes another instant emergency loan giver in Nigeria. Kiakia account creation is in real time and loan application are swift and 24/7. Loans can be applied for, any timeme. 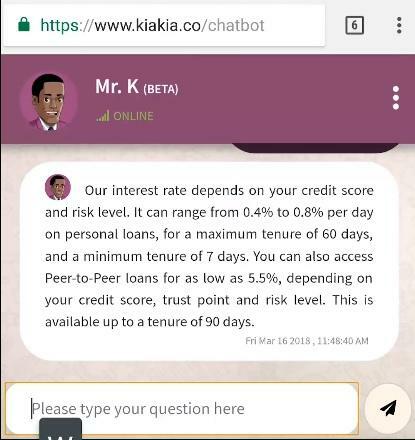 With Kikia cash loans, there are no application nor lender listing fees, and also, you can enjoy self-service as a personalized virtual agent is assigned to you. Kiakia simply means “fast fast” in Yoruba language. So, you can get fast cash loans lagos in no time, as Mr K at Kiakia loans is ready to help. The interest rate? It ranges from 0.4% to 0.8% per day. For more information, visit the Kiakia official website for more information. Talk about loan companies for online loans in Nigeria and you’ll find Lmoney filling a big gap. Lmoney provides fast cash loans to any loan seeker. When you visit their website, you can fill in some details and have their agent call you. So, let’s move to the last on the list of genuine loan app in Nigeria. One of the latest quick cash loan app without collateral in Nigeria is Palm Credit. One way or another, we all need urgent loans to cater for urgent needs. But it is good news that we can get quick cash loans online in Nigeria. Follow the list of reputable online loan companies given above, car loans, business loans, school loans, etc. can be gotten immediately. What news loan companies have you heard of that give quick cash at low interest rate in Nigeria? Which is your best fast cash company? Let’s have your comments. 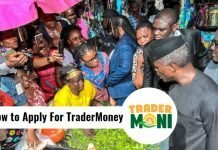 It took a while to put this list of money lenders in Nigeria together, so, I’d really appreciate it if you give this post a like and share.